2. Powered by 3 x AA batteries (not included). 3. 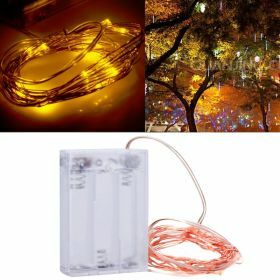 String Light water resistant, can be put into water. 5. 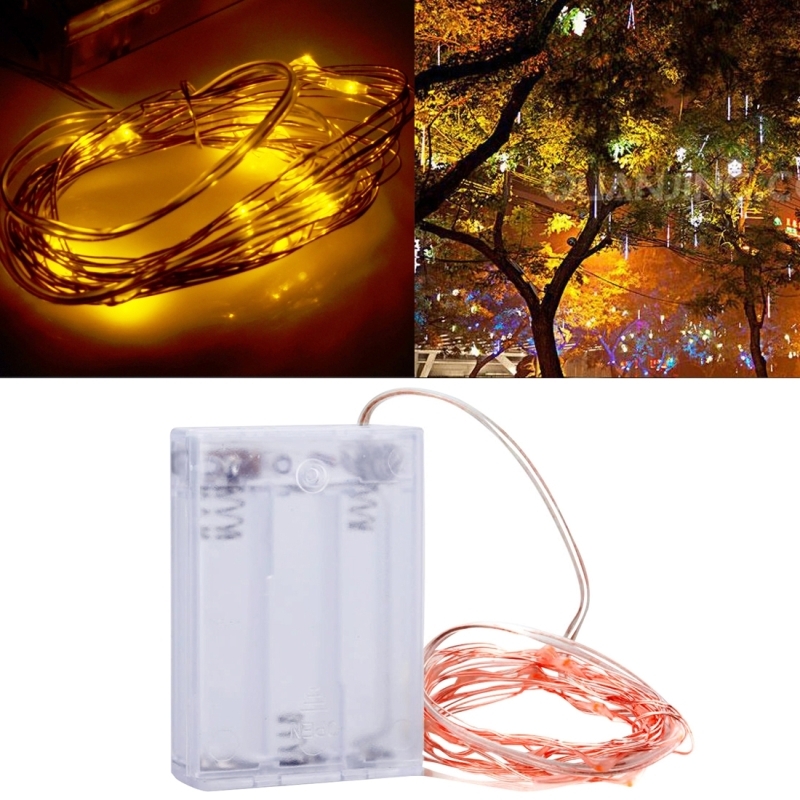 Flexible design allows to make any shape as you want, can be used for holiday decoration, art making, etc - Energy saving and environmental protection, low temperature, long life, widely use, can be weaved into various light strip or decoration art.